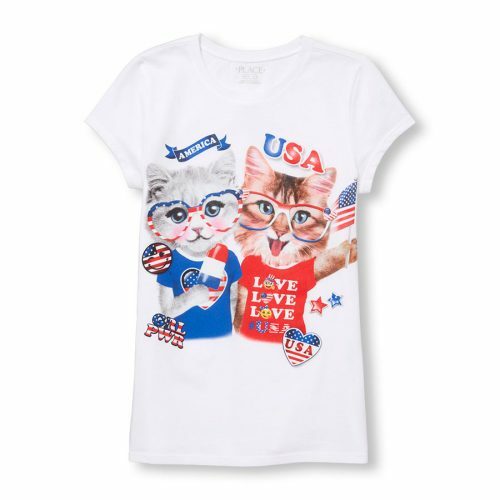 The Children’s Place Tees for US$3.99 only! 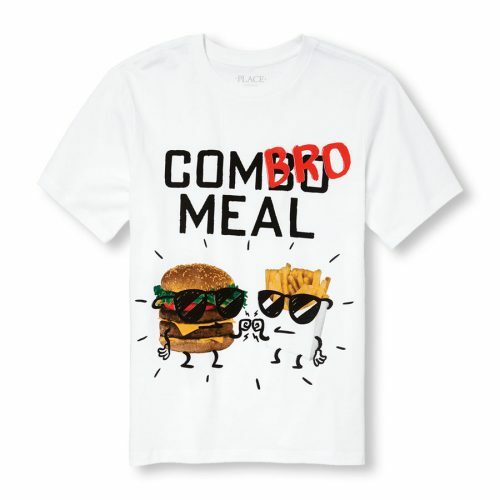 US$3.99 for EVERY SINGLE Graphic Tees! 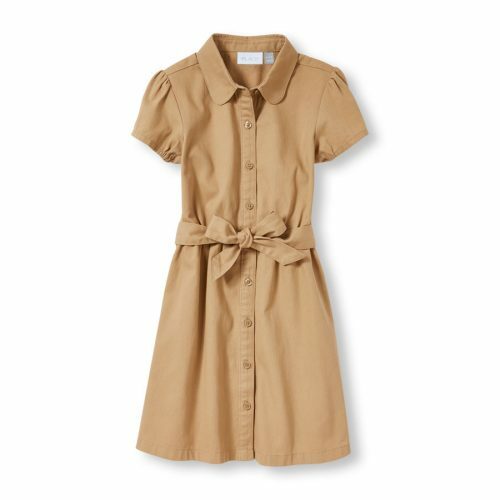 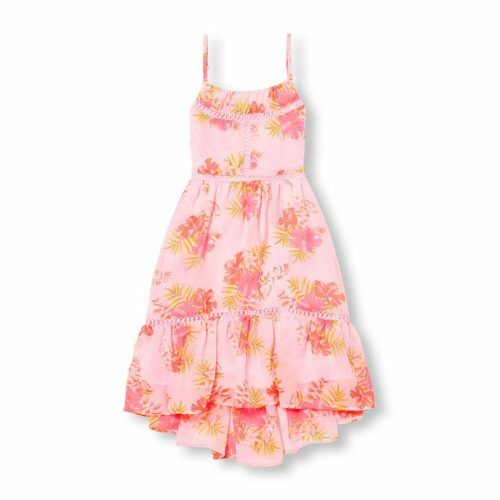 + Up to 60%OFF other styles including dresses, rompers, shorts, and baby bundles!